Let Abraham awaken the clarity that is already within you by attending, in person, an Abraham-Hicks Workshop. Each workshop agenda is created through your focused thoughts, comments and questions. Since this is an open forum for investigation into the "Science of Deliberate Creation" and beyond - there are no questions that are off limits. And so, as you clarify, or even write down, what you are wanting from this gathering, you will summon forth that valuable practical knowledge which will be of the most benefit to you and to all of us. 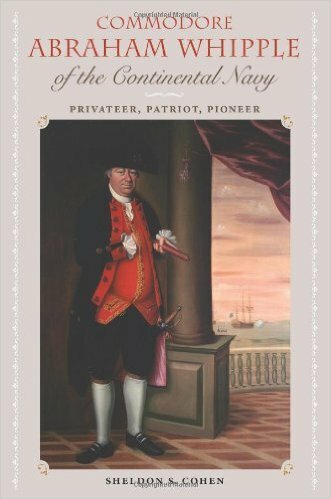 Sheldon S. Cohen, "Commodore Abraham Whipple of the Continental Navy: Privateer, Patriot, Pioneer"